Bulawayo magistrate, Gladmore Mushove last week issued a warrant of arrest against Chief Felix Nhlanhlayamangwe Ndiweni of Ntabazinduna after he again defaulted appearing in court on January 15. Ndiweni (54) and 22 other villagers are being charged with malicious damage to property belonging to Fetti Mbele. 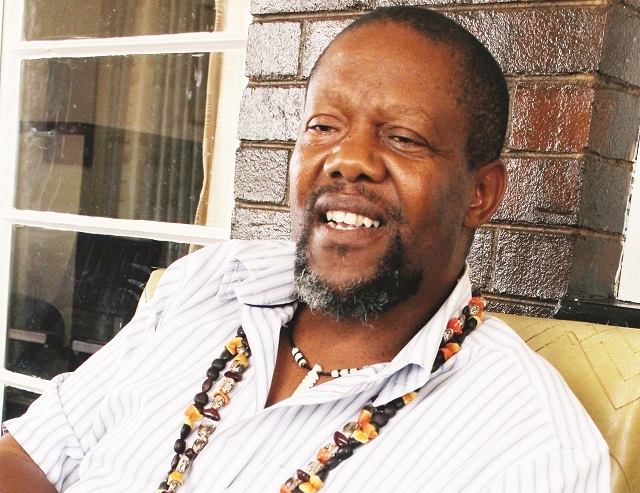 Mbele's property was allegedly vandalised at the instigation of Chief Ndiweni for defying his order to return his wife to her parents over adultery. Ndiweni also faces extortion charges for allegedly collecting a cow and its calf from Mbele over the same accusations. He had been issued with another warrant of arrest on December 17 last year after he defaulted appearing in court, but the warrant was cancelled when he clarified reasons for his absence. On January 15, Ndiweni did not show up at the court, prompting another warrant of arrest against him to be issued. His lawyer Dumisani Dube yesterday confirmed that a warrant of arrest had been issued against his client. "Ndiweni was not able to come to court on the day and was issued with a warrant of arrest and I am working on the issue as there were reasons for that," he said. Former Home Affairs minister Obert Mpofu (Zanu-PF secretary for administration) is expected to testify in the case.